What follows are excerpts of Society articles appearing in past issues. As of January 2019, The Stamp Insider is no longer being published. Importantly, Al Starkweather has agreed to keep the website active so that visitors can read past issues, accessible HERE. NOTE: The Stamp Insider™ had published digitally six times per year by the Federation of New York Philatelic Societies, Inc., a non-profit organization, at 1105 Union St., Schenectady, NY 12308-2805. 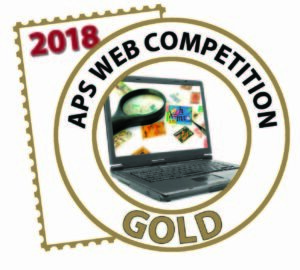 Content ©2013 Federation of Central New York Philatelic Societies Inc.; Design ©2013 Albert  W. Starkweather / Design on Demand. Stamp Insider and the magnifying glass logo are trademarks of the Federation. Any portion of this publication may be reproduced without prior consent, provided credit is given. Written expression or opinions of the writers are their own and not necessarily those of the Stamp Insider or Federation. Some product names and images may be trademarks or registered trademarks, and are used only for identification and explanation, without intent to infringe. Every effort is taken to ensure accuracy, but validity is not guaranteed. Articles by readers are encouraged. 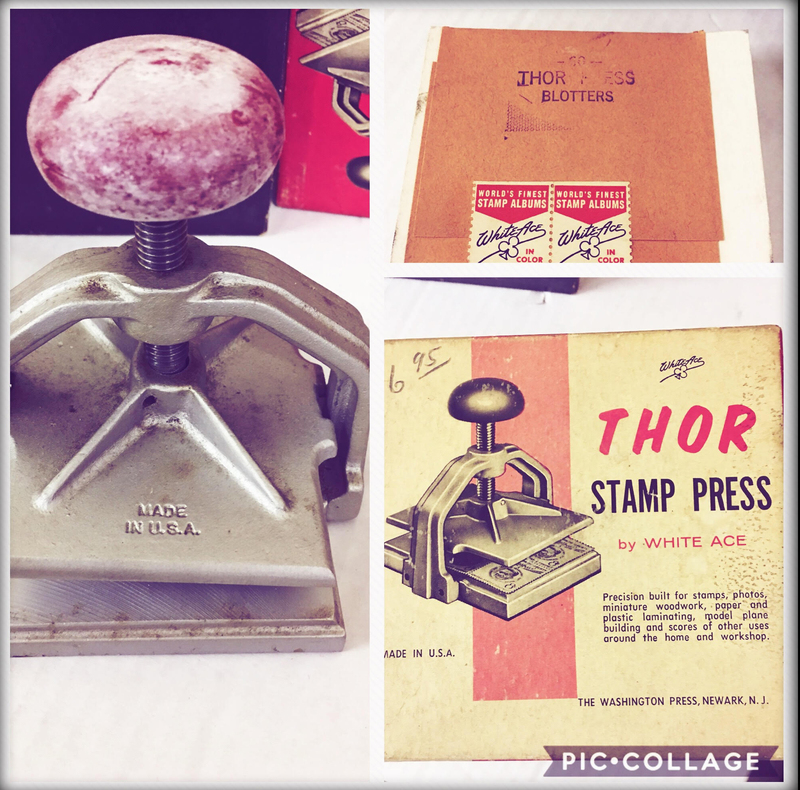 Thor Stamp Press by White Ace, with blotters and original box. Made in the U.S.A.